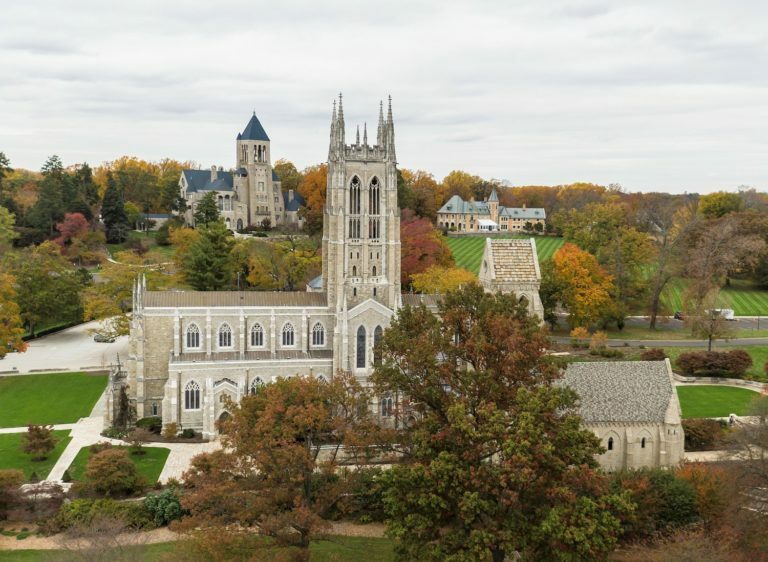 Enjoy the beautiful small-campus setting in Pennsylvania while you share with, connect with, & learn from each other. Do not miss out on the opportunity to become equipped with the skills, community, resources & inspiration you need to be an empowered social impact leader. Level up your leadership. Catalyze your community. Be the best *you* possible so you can change the dominant culture. Connect with, share with, and learn from other humans who want to help others. Develop a stronger sense of *self* and *community*. Unleash your impact through networks, partnerships, and coalitions. Connection is the catalyst to culture. We are connected to each other and each problem is connected by shared root causes. This event exists so you can connect with others, share your experiences, learn stories to share and skills to utilize, expand your perspective, and grow as a person striving to live in a world that works for all. In this community, we aim to embody a culture that empowers, includes, conserves, and regenerates. Regardless of the organization you represent, we all need certain skills (recruiting, fundraising, advocating, etc…). The organizations will collaboratively facilitate workshops designed as experiential learning opportunities so you’re not just listening, you’re doing. Workshops targeted specifically towards Nourish will be delivered in breakout sessions facilitated by Nourish staff, alumni, and students (Hint: We’ll have a Venture Competition so don’t forget to bring your creativity and entrepreneurship). We’ll adventure into the forest, we’ll stargaze, we’ll meditate, and we’ll envision our lives and our chapters. We’ll discuss the nature of our world, dive into our shared and diverse identities, and hold a space for trust and respect. We’ll have down time to network and connect with each other over bubbly and hors d’oeuvres. Mission is to end extreme hunger by 2030 through mobilizing the rising generation as global citizens and strategic change-makers. Mobilizing the new generation to use their skills and careers to drive transformational social and environmental change. Empowering the next generation of leaders to implement innovative models for combating hunger, developing food systems and helping communities help themselves. Strengthen bodies, empower minds, build communities.